It's been a while since we posted about an interesting art or photography project that we've come across on our travels through cyber space and the media, but just last week we came across something that made us smile and captured the imagination. 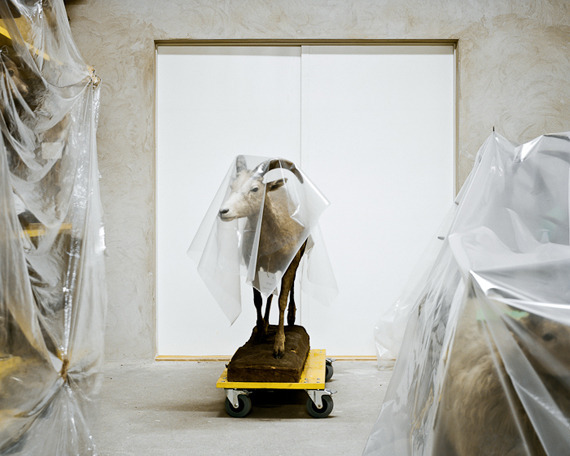 For that reason, we thought that we would share the work of Klaus Pichler with you all. We were first alerted to the work, by the It's Nice That blog, of which we are unashamedly long term fans. 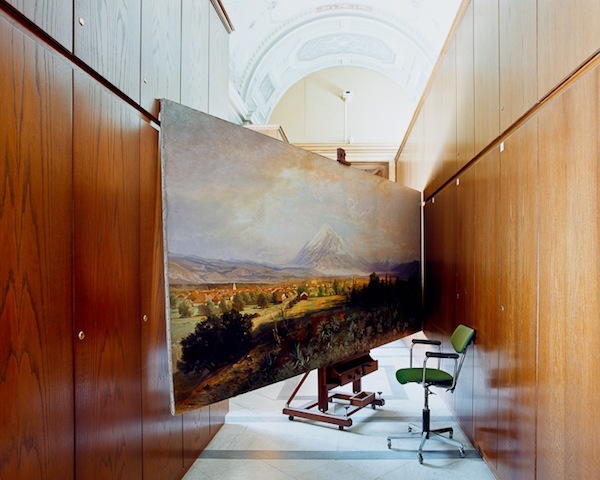 Pichler was born in 1977, and now lives and works in Vienna, Austria. He is a photographer with both an eye for a good shot, and also a keen sense of humour. 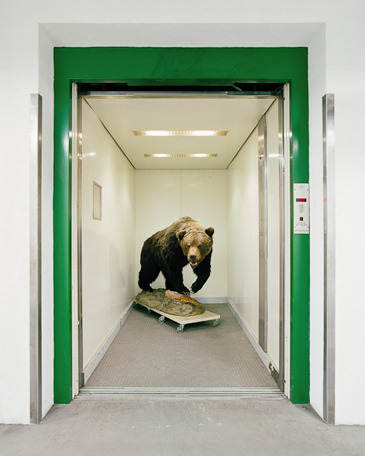 His CV reads "Klaus Pichler has had no photographic education at all and he likes it this way." 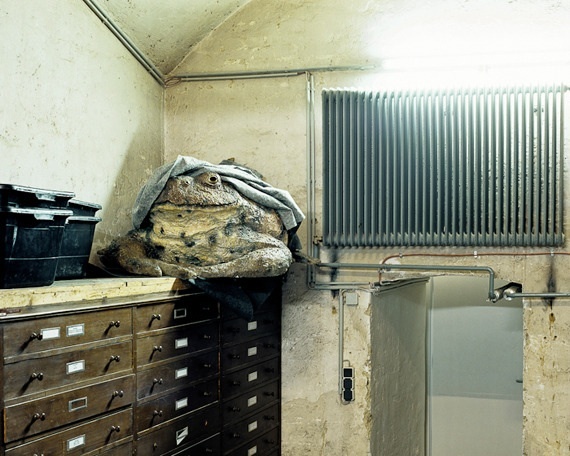 The project that really caught our eye is titled "Skeletons in the Closet" and is the product of Pichler being allowed to spend three years with behind the scenes access to the Museum of Natural History in Vienna. 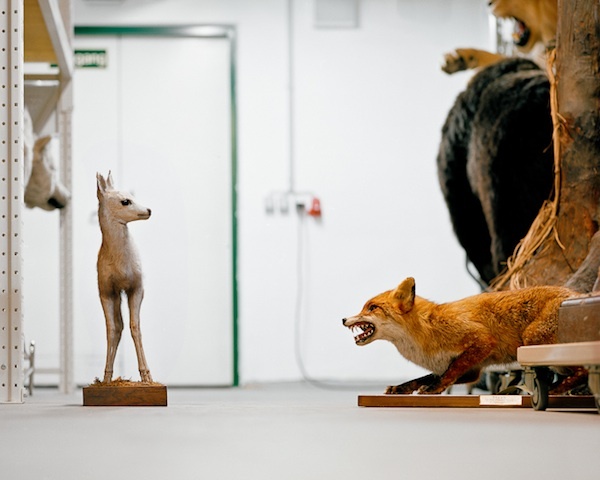 Pichler spent the time exploring the stock of taxidermied goodies, art and artefacts that lay about the rooms, corridors and labs of the museum. This has culminated in a body of work that is not only a record of things that the public rarely gets to see, but also a wonderfully entertaining look at some of the worlds best loved objects and creatures, entirely out of context. 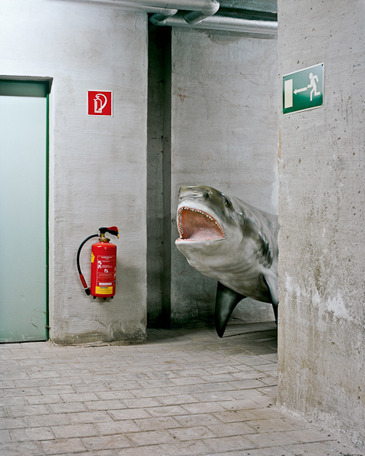 The shark, for example, is terrifyingly wonderful.